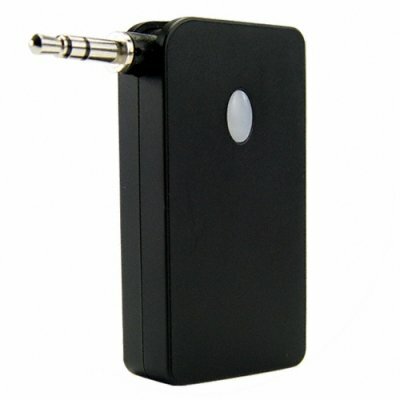 Successfully Added Hot Stereo Bluetooth A2DP Dongle to your Shopping Cart. Wireless Audio has never been easier thanks to this handy little A2DP dongle. Simply plug in to any 3.5mm audio socket, pair with a Bluetooth A2DP headset or speaker for awesome wire free music. The dongle features a great 90 degree swivel on the 3.5mm plug so the dongle can run along side the body of the player or stick out for minimal footprint- perfect for sticking into the earphone socket on a TV. A simple but absolutely essential product for anyone on the go available at an incredibly low wholesale price from Chinavasion..